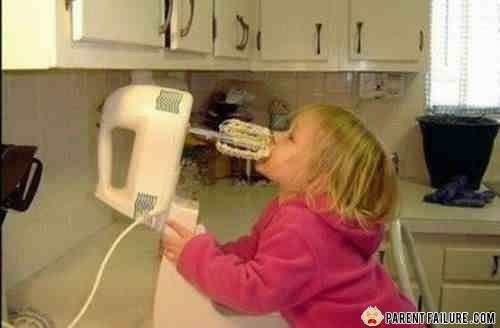 it's probably switched off and the little girl is licking the stuff of it. How many ants does it take to fill an apartment? It depends on the size of the apartment. "I mean let's be honest about the Bently, it's simply a Volkswagen with some wood grain."